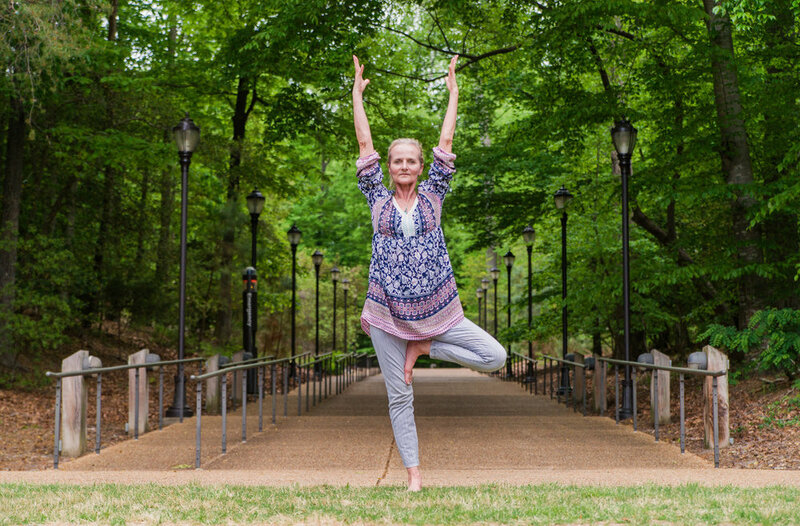 Through the belief that Yoga is a tool for living a harmonious life, our nonprofit’s mission is to make yoga more accessible to everyone through offering Yoga teacher training programs that effectively integrate principles of pedagogy, communication and cultural sensitivity in a manner that honors the rich traditions and modern science of yoga philosophy, practice, mindfulness, and flourishing. 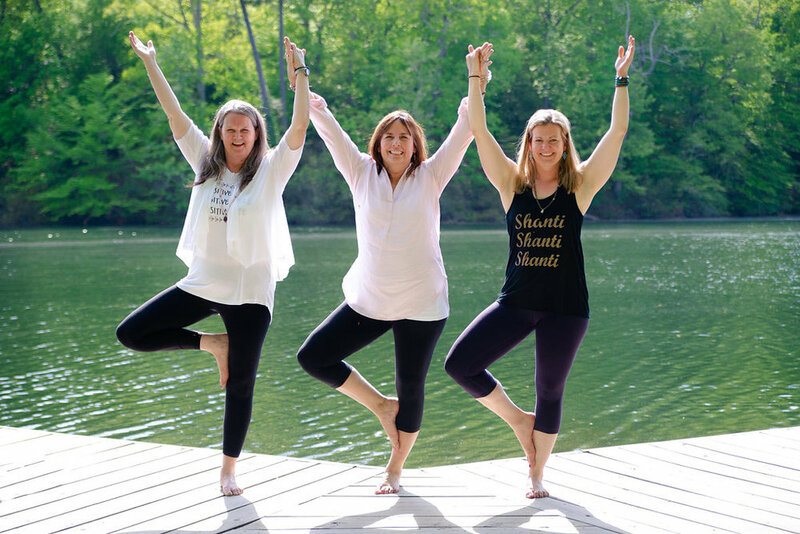 The mission of our 200 RYT program is to provide a vibrant and substantive yoga training experience for students, faculty and staff at The College of William & Mary as well as anyone interested in an academic approach to yoga teacher training. The mission of our 300 RYT program is to expand upon the teacher’s understanding of yoga principles, continuing the process of finding and refining his or her true passions in yoga through an in depth study of anatomy, asana sequencing, and teaching specialized populations. This course was originally written for the NY Giants and NY Knicks coaching, medical and player staff. You will learn how to reduce stress on and off the field, simplify your life and stay present for better brain function and optimal performance. The course is meticulously designed to be user friendly. Gwen has created a mindfulness toolbox for Athletes and will cover the 6 major tools for creating a better, more present successful life.